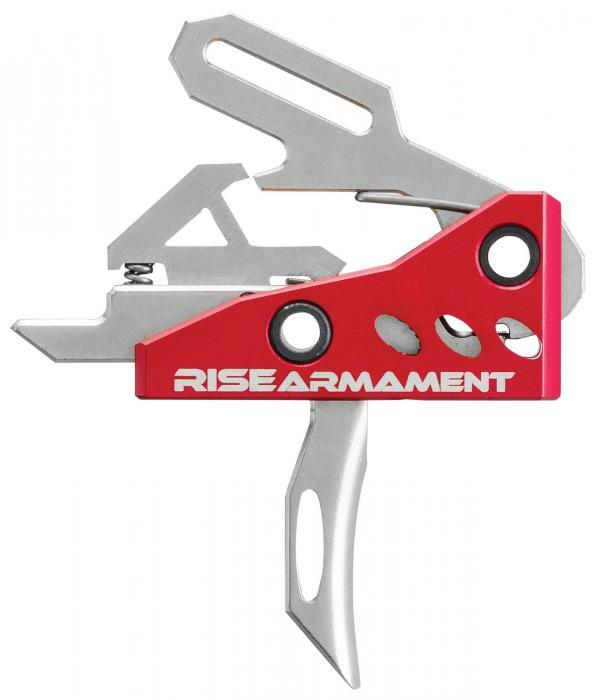 With a crazy-fast reset, nearly nonexistent over-travel, and a smoother, crisper, lighter trigger pull, the Advanced Performance Trigger (APT) helps you fire more quickly and accurately. The single-stage trigger group is easy to install and includes free anti-rotation pins. It is precision CNC machined from high-grade, heat-treated tool steel and aluminum with a bright red hardcoat anodized aluminum housing. The ATP is compatible with most 308 and .223 AR style platforms.